SEVENTH DAY : After an early breakfast, we’ll start an hour walk through the woods of INTIPUNKU or the Sun Gateway. This location is also known as the entrance door of MACHUPICCHU, from this point we’ll enjoy a panoramic view of the entire citadel. Arriving to Machupicchu, we’ll have a guided tour to the ruins and monuments, such as the Main Square, the Temple of the Three Windows, the Solar Stone Watch, the Temple of the Condor, sacred bird of the Incas and the cemeteries. After the visit, time free to rest or climb HUAYNAPICCHU Mountain or to visit the citadel by your own. 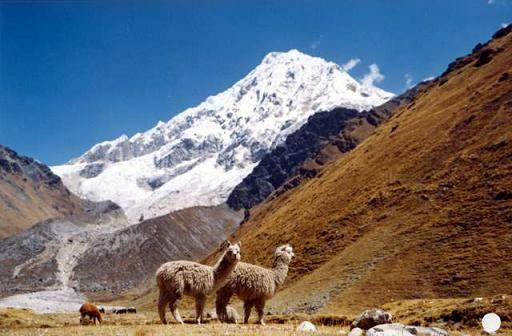 We’ll meet at the Sanctuary Lodge open cafeteria, near the entrance, in order to take the bus down to the town of Aguas Calientes. Lunch in a restaurant. In the afternoon we’ll aboard the train back to Cusco.